When you buy a Ford GT, you sign an agreement that prohibits you from selling the car within the first two years of ownership. Some people have violated that agreement. Mecum auction house participated in the sale of a 2017 Ford GT at the Spring Classic Auction in Indianapolis, IN. The car sold for $1.6 million. This agreement means that Mecum can’t auction off any Ford GTs that are still within their two years of ownership. Additionally, Mecum will have to alert Ford of any “downstream purchaser” it comes across. This refers to people who have acquired a Ford GT somehow if it is still within its first two years since the original sale. Ford wants to control the resale of its GTs, and the agreement signed by customers seems to be a good way of doing it. 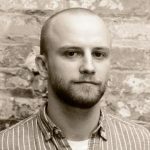 The downstream purchaser portion of the settlement applies to people who are not bound by Ford’s original agreement. 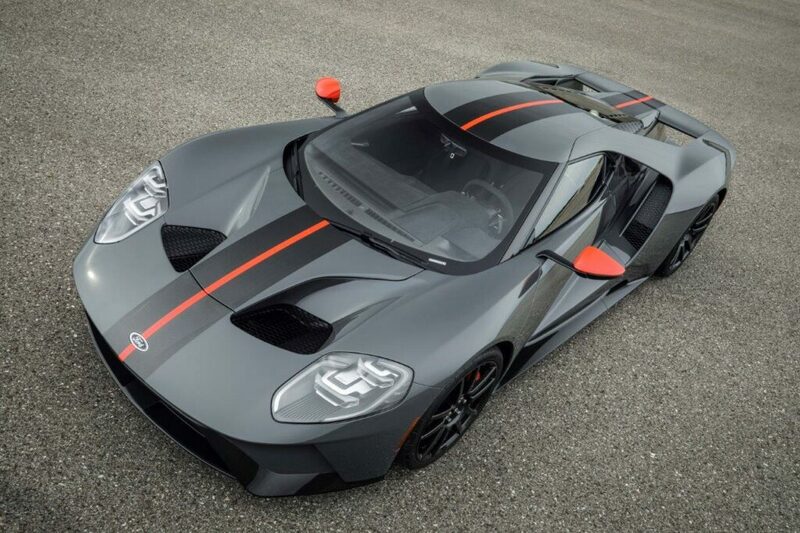 It allows Ford to keep track of who is trying to resell its supercar. 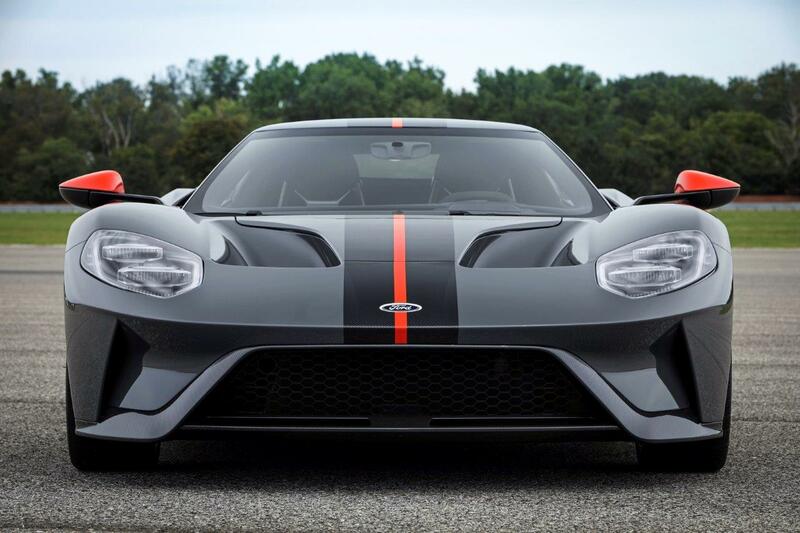 Carscoops also reported that Mecum will have to pay Ford an undisclosed monetary fee for the sale of the GT that violated the owner agreement. I wouldn’t be surprised to learn that it was quite a high amount. Ford’s tizzy with the auction house seems a little silly because the company just partnered with Barrett-Jackson to auction off a 2019 Ford GT Heritage Edition for a whopping $2.5 million. However, that deal didn’t violate the owner’s agreement because Ford set up the deal itself and there was no prior owner to the car.